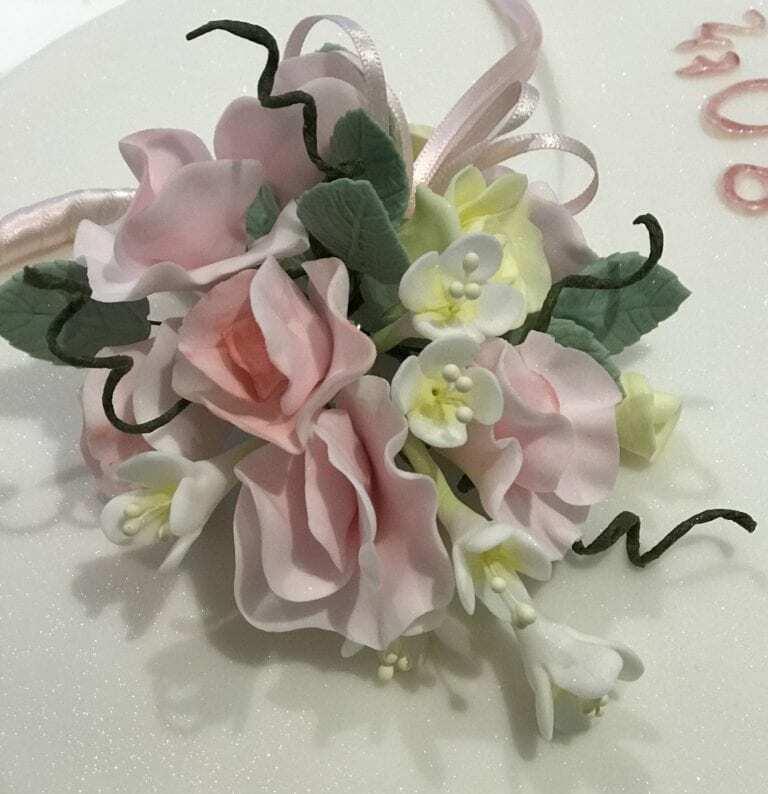 Spend a pleasurable day learning to make these pretty flowers. You will learn how to make sweet peas, blossoms, foliage and flower buds to take home. Also includes a demonstration on how to wire these all together into a posy. All you need to bring is an apron as all materials and equipment are supplied as well as lunch and refreshments in our cafe. As a class student you will also receive a 10% discount in our cake craft shop on the day.